Full Time 40-45+ hours/week depending on season. ​Monday through Friday with occasional Saturdays. 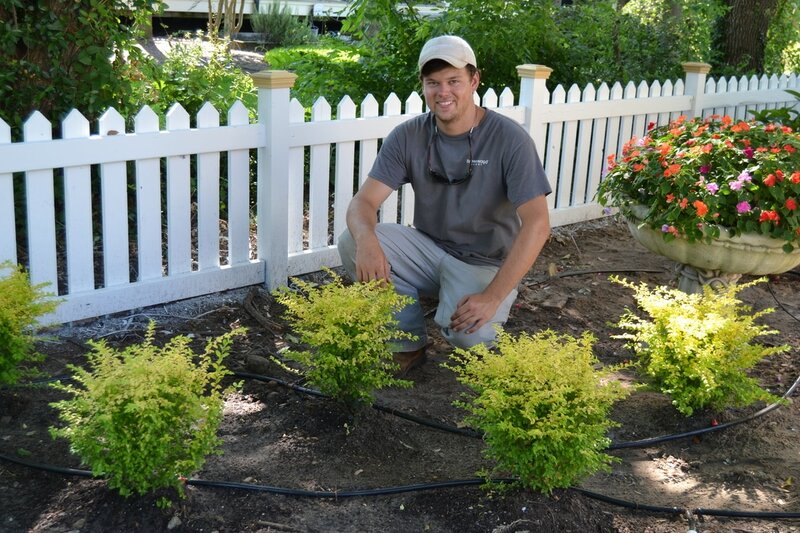 Brownswood Nursery, now in its 39th year, is one of the largest nurseries in the Charleston area specializing in design, installation, and maintenance services. Our desire is to inspire our team mates and customers to grow – both horticulturally and personally. We are family owned and operated and offer a fun, rewarding, family friendly environment. Learn more about our company at www.brownswoodnursery.com. As our one of our Landscape Foreman you will be turning a client’s vision into a reality. Many of our projects are ¼ - 1 acre new construction or existing residences. We perform a variety of installations from a small garden bed to a complete turnkey renovation including hardscapes, lighting and more. Most of your time will be spent outdoors in varying and sometimes extreme weather conditions. This is a working foreman position, not just a management position. Complete our employment application which can be found at brownswoodnursery.com or in our sales office. Submit a cover letter in which you explain why you think you would be the best person for this job and one important lesson you have learned so far this year.